Learn how the top performing operators in the industry manage all areas of their business with our comprehensive member management solution. Make more. Keep more. Manage Less. 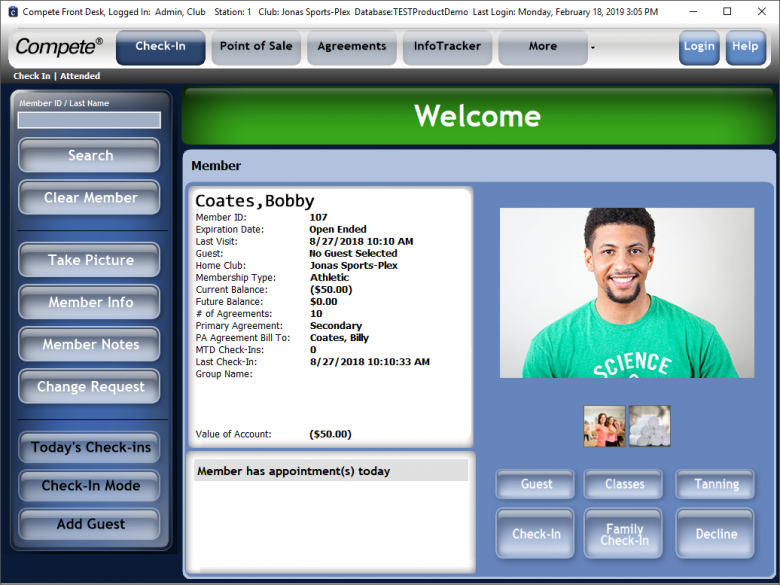 Our fully integrated club management software solution was designed with your profitability in mind. Our front desk, back office and billing processing work in unison to provide you unparalleled visibility into your business while simultaneously growing your bottom line. 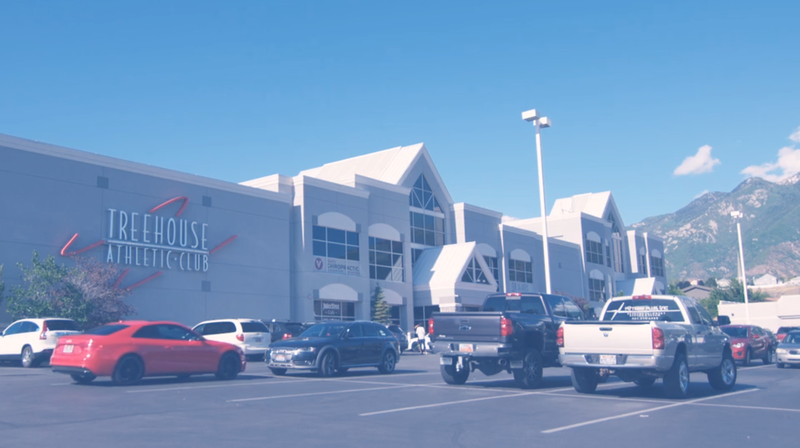 Based in Salt Lake City, Utah, Treehouse Athletic Club was in need of a vibrant member management software solution to address their comprehensive technical needs and club operations. 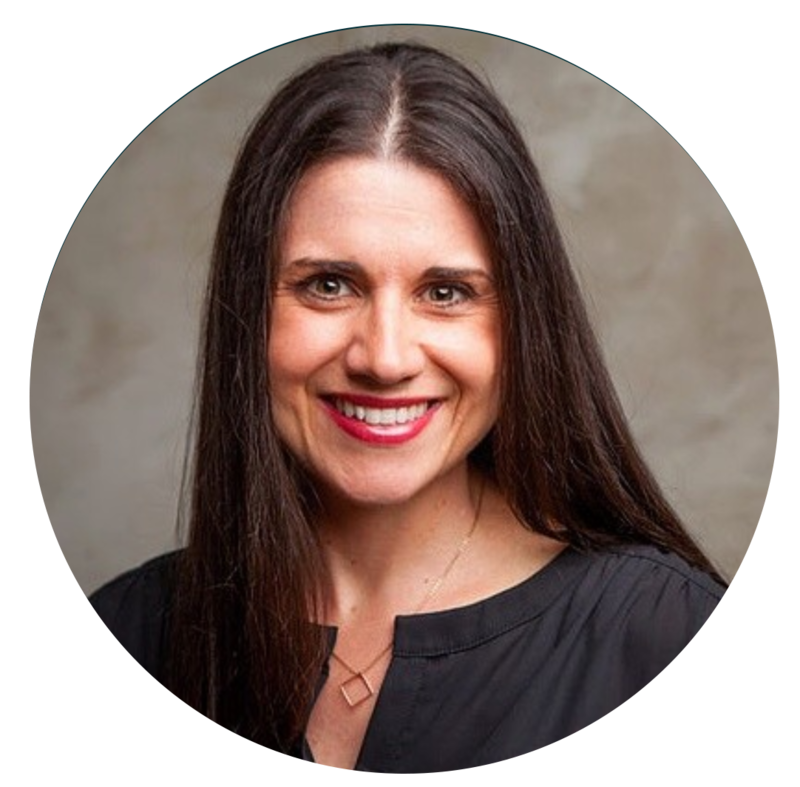 We sat down with Treehouse’s General Manager, Annemarie Christopulous, to understand how they leverage our club management software and why they prefer Jonas Fitness as their technology partner of choice. Getting you a better pulse of your business. This is Compete® at a glance. 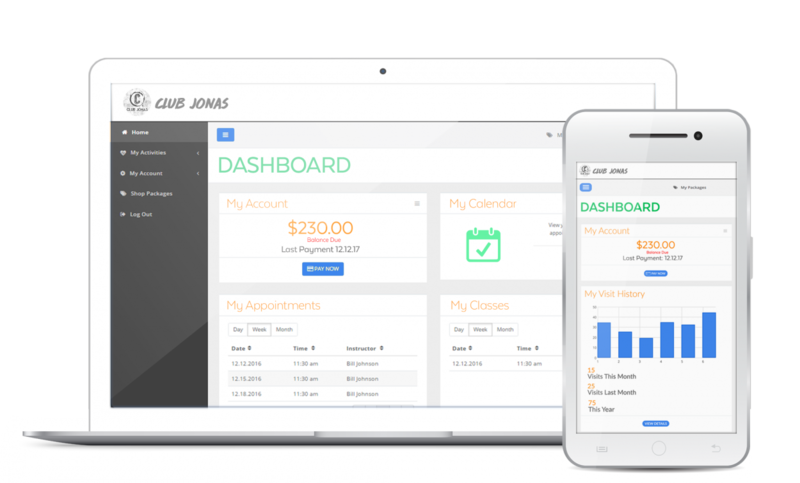 Our intuitive Front Desk is a user-friendly application that allows you to check in a member, book appointments, sell memberships, complete point-of-sale (POS) transactions and much more! 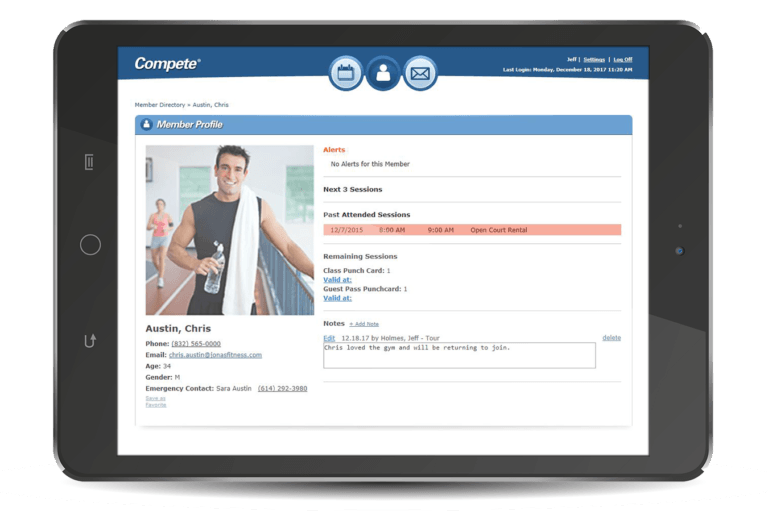 Our comprehensive Back Office is the heart and soul of our gym management system. 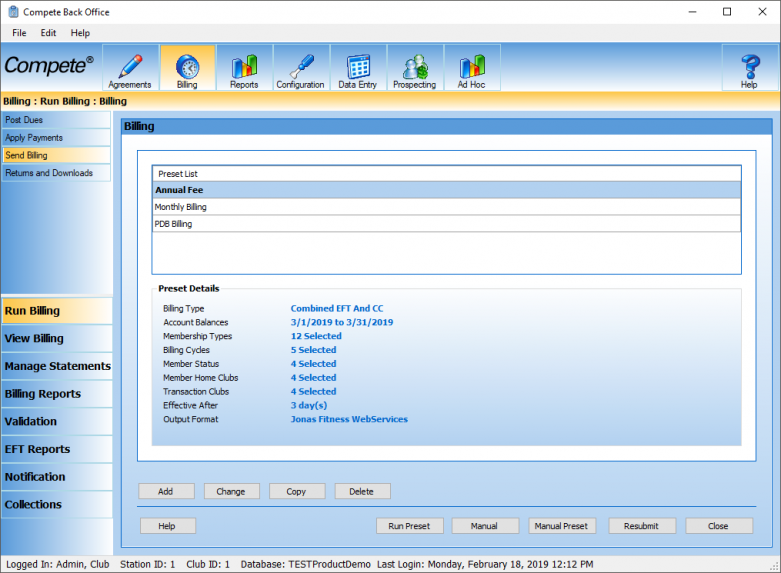 Here, you can configure employee security privileges, build agreements, edit member profiles, run your billing and access standard or ad hoc reports…. and that’s just the beginning. Imagine not being tied to a computer when signing up a new member – why not complete new membership agreements while giving a tour of your club or when attending an off-site promotional event? Enter Compete® “On the Go”. 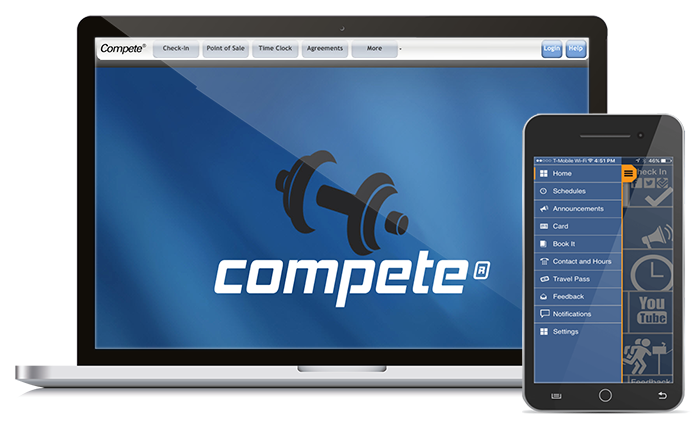 Compete® “On the Go” (COG) is the mobile arm to our club management software. 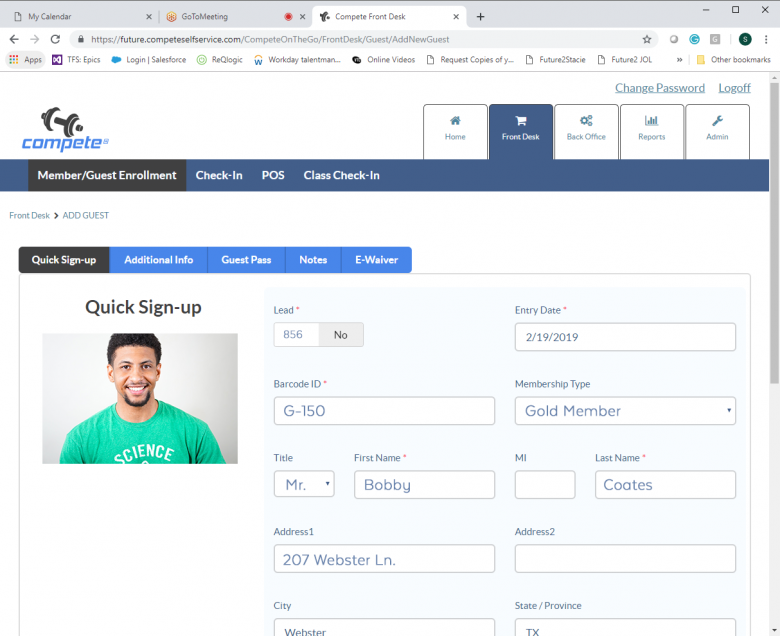 There is no longer a need to be tied to a computer when signing up a member or even checking them in to a class. JOL allows a prospect to sign up and pay for an agreement without ever having to step foot in your club. In today’s digital environment, this is the perfect solution for the modern-day member, a way for them to connect, enroll and hit the ground running in their fitness journey. 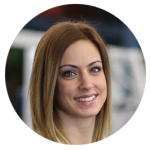 Here’s what makes our club management software better. Empower M.E. provides your members’ instant access to account history via dynamic search functionality into all transactions and account activity. Empower M.E. 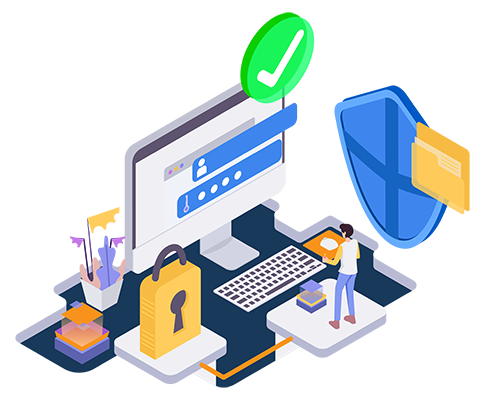 is an extension of your Compete management system, ensuring your member’s personal and payment information is always up to date – saving you the time and money of verifying expired member data. Join Online (JOL) allows a prospect to sign up and pay for an agreement without ever having to step foot in your club. In today’s digital environment, this is the perfect solution for the modern-day member, a way for them to connect, enroll and hit the ground running in their fitness journey. 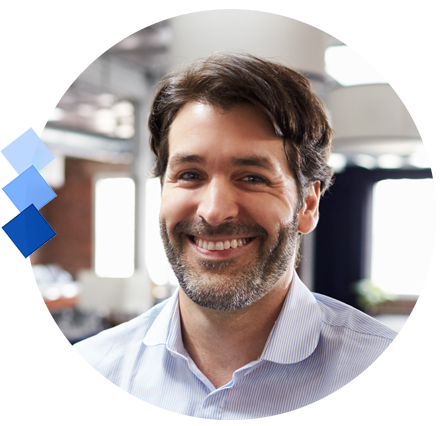 Employee Self-Service (ESS) enables your service staff to more efficiently manage their schedules and connect with members. 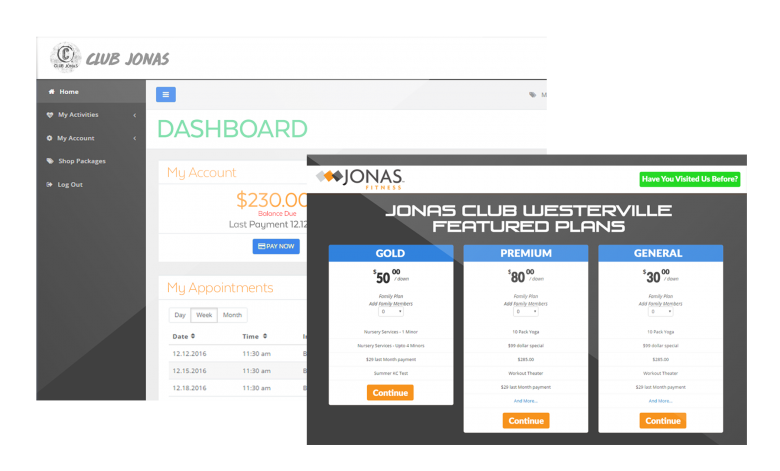 The Jonas financial network is an end-to-end PCI-certified offering that provides secure transmission of any transactions directly to our credit card processing bank. 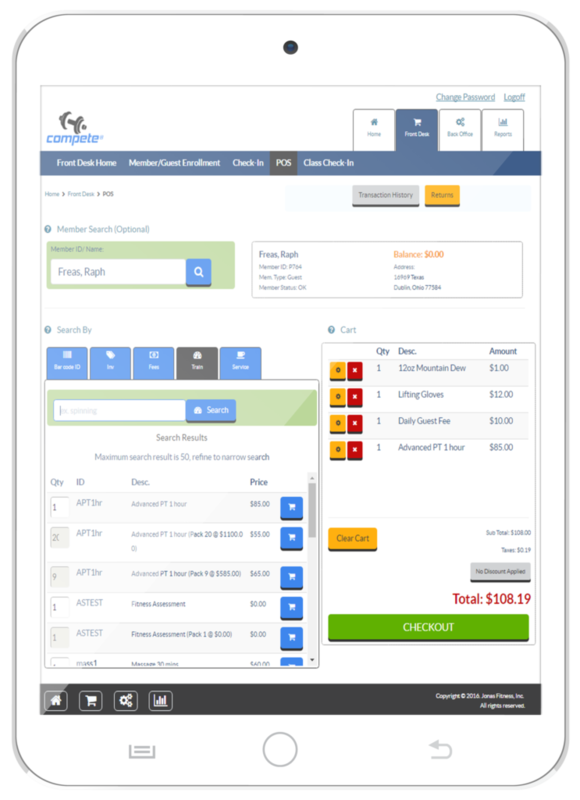 Any EFT and Point-of-Sale (POS) payments made through our fully-integrated billing engine are reflected in real-time throughout your database. Take your club to new heights. Our enterprise, member management software solution is the ideal fit for the modern operator – helping you keep a better pulse of your business through real-time data management. 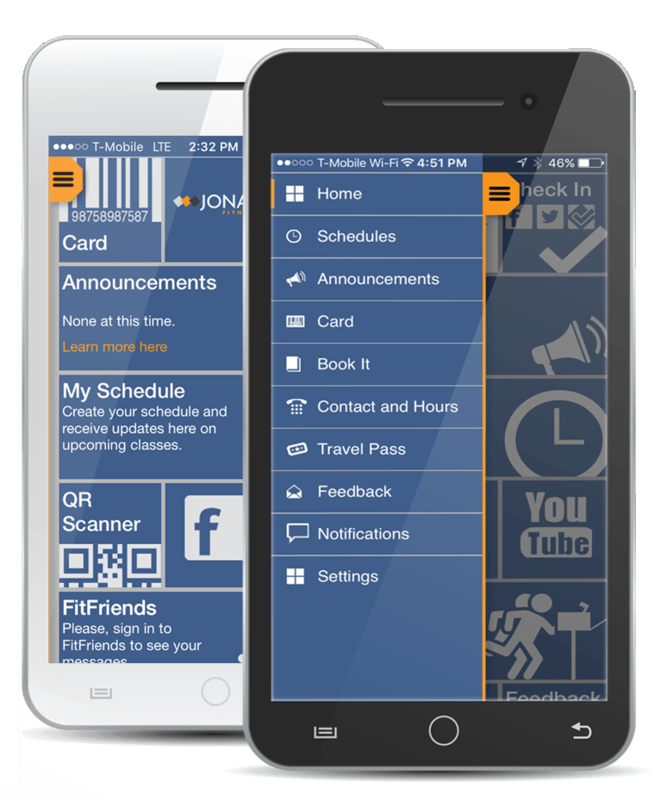 See our club management software in action.